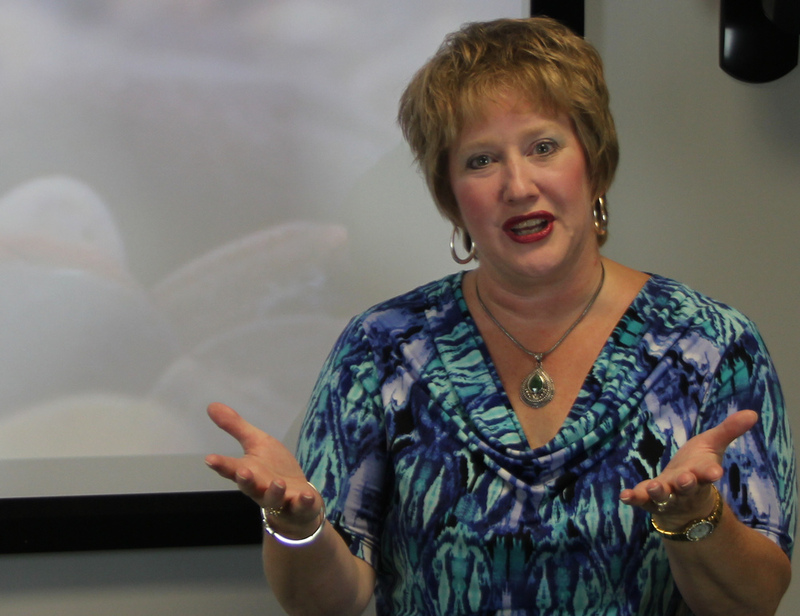 We break down communication barriers for international professionals. Pronunciation, language, and vocabulary differences can create a barrier for internationals, whose expertise is often hidden behind heavily accented English. 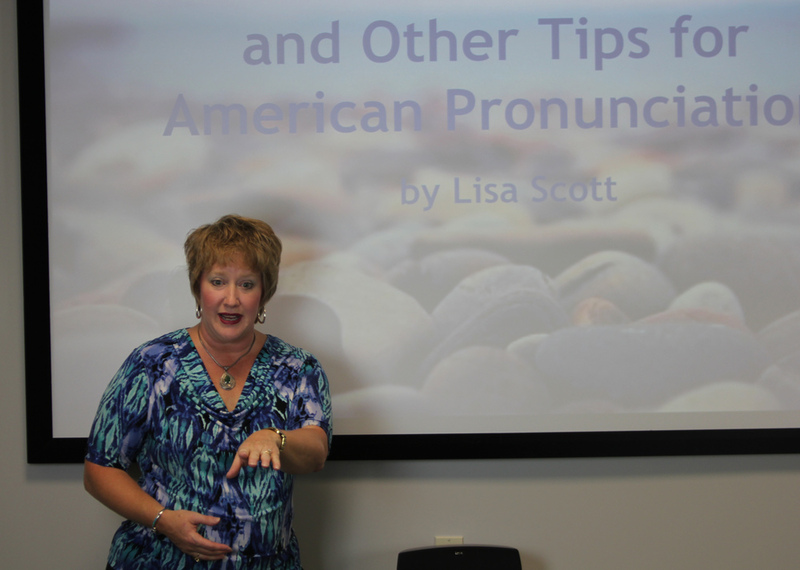 Lisa Scott's Accent Optimization system breaks down these barriers, allowing these experts to speak more clearly and confidently. Companies benefit from improved productivity, higher employee engagement, and increased employee retention. Trusted by Oak Ridge National Lab, National Transportation Research Center and other world-class institutions.